Training prices available from £1195. Enquire online below to receive a complementary information pack or to speak to our dedicated Recruitment Team please call directly on 0330 555 2254. 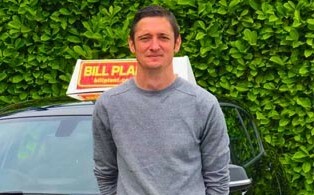 Matt undertook the Intensive + Accommodation training at Bill Plant’s Ripon Driving Instructor Training Academy. Kevin completed his Intensive Course and took on a Trainee License (PDI) with Bill Plant Driving School. 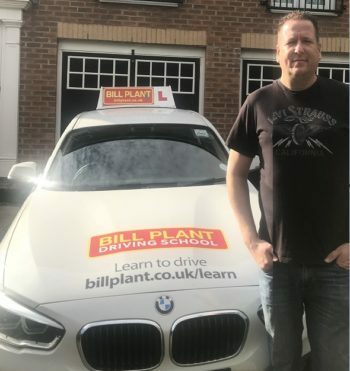 The journey for Matt and Kevin, in addition to those below, to become Qualified Driving Instructors started by contacting a Recruitment Manager at Bill Plant. To discuss your interest in our Instructor Training either fill in the form opposite or call 0330 555 2254.